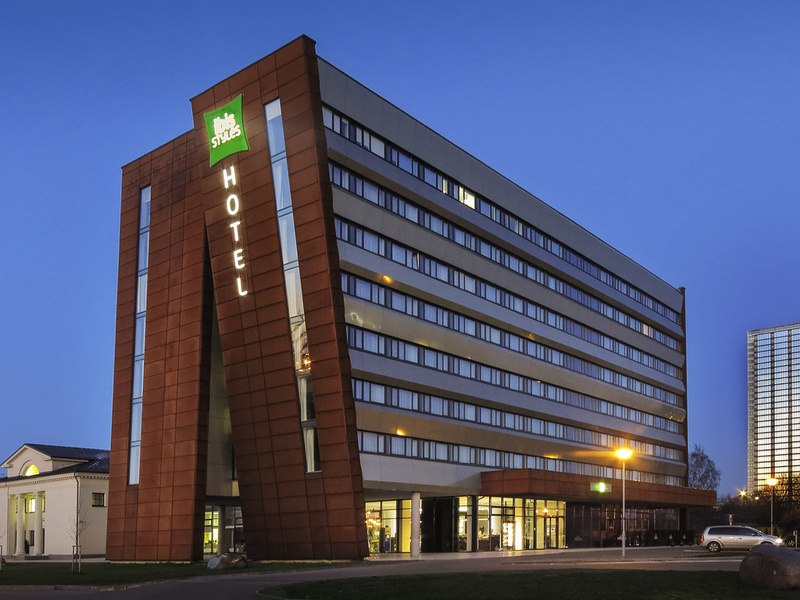 The ibis Styles Klaipeda Aurora is an economic hotel built in 2013, joined to a heritage building built in 1953. 2 min from the hotel are new passenger and cruise ships, and a ferry crossing the lagoon to Smiltyne in Curonian Spit. There you can enjoy the beach, visit the Delphinarium or the Baltic Sea Museum, or explore the Kursiu Nerija National Park. The biggest shopping center Akropolis and Svyturio Arena are a 10 min walk from the hotel. The Old Town can be reached in 10 min by car. JURININKU ST. - LIGONINES : 9 II Perkelos st.
Aurora Lobby-bar is connected to the restaurant and offers the same services. The Lobby-bar is mostly chosen by the customers arranging business meetings or those who want to enjoy a refreshing drink.